Team Scotland 2014 Swimmer Martin Cremin is announced as the first patron of LEAP Sports Scotland. | LEAP Sports Scotland LEAP Sports Scotland have announced that Martin Cremin, has become the first official patron of the charity. "> LEAP Sports Scotland have announced that Martin Cremin, has become the first official patron of the charity. 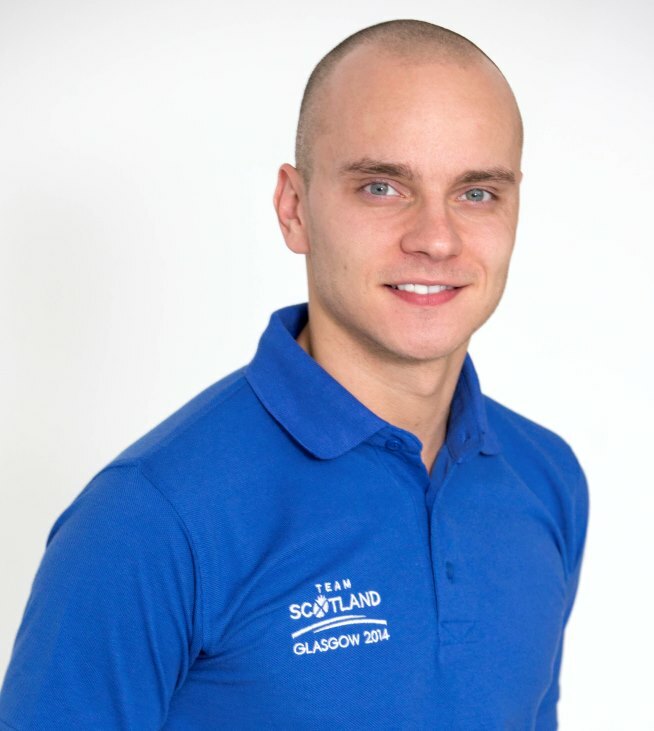 LEAP Sports > News > Team Scotland 2014 Swimmer Martin Cremin is announced as the first patron of LEAP Sports Scotland. Team Scotland 2014 Swimmer Martin Cremin is announced as the first patron of LEAP Sports Scotland. Today, LEAP Sports Scotland have announced that Martin Cremin, has become the first official patron of the charity. As a former Scottish Champion swimmer, and Team Scotland participant at last years Commonwealth Games in Glasgow, Martin has enjoyed a high profile over the past couple of years. Martin has also previously spoken out in the media about coming out as gay, and has highlighted the positive and inclusive experience he had within his sport. Martin said ‘LEAP Sports Scotland has achieved a great deal in the short time that it has been operating. Pride House is one of my stand out memories from Glasgow 2014. I feel privileged to be joining the organisation at what is an exciting time for LGBTI sport in Scotland and I hope that I can use my role to help LEAP achieve its goals in the coming months’. Hugh Torrance, Executive Director said: ‘We are honoured and delighted that Martin has chosen to work with LEAP Sports Scotland, helping to raise the profile on what is shaping up to be a couple of busy and exciting years ahead for our work. Martin is a great role model for our community and an excellent ambassador for the power and potential that sport has in improving equality in society and changing people’s lives, and we look forward to working with him’. Written on 15th October 2015.